Turkey is a very beautiful country which you need to choose as a holiday destination at least once during your lifetime. It has a lot of tourist attractions in all major cities, but also outside them, with some even considered symbols of the country, without which a holiday in Turkey would not be complete. The Hagia Sofia, Pamukkale, Cappadocia, Mount Nemrut, Demre or Marmaris are just some of the sights that make Turkey a perfect destination especially during the summer, when days are warm and sunny and the cool nights invite you to experience the incredible nightlife of this country. In the Eastern parts of the continent, the culture and customs are very different from those in the mainland. If in mainland Europe the price asked is the one you must pay, in Turkey things are quite different and you need to be familiar with the art of bargaining in the bazaar. 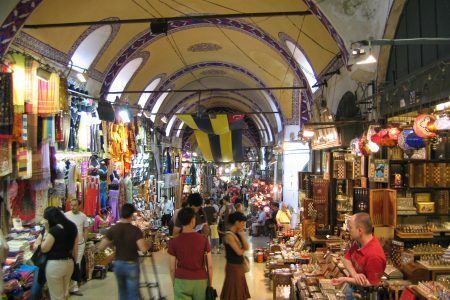 So, in order to make your vacation in Turkey more enjoyable, make sure you take into account these travel tips when shopping. Do not ever pay the asking price. 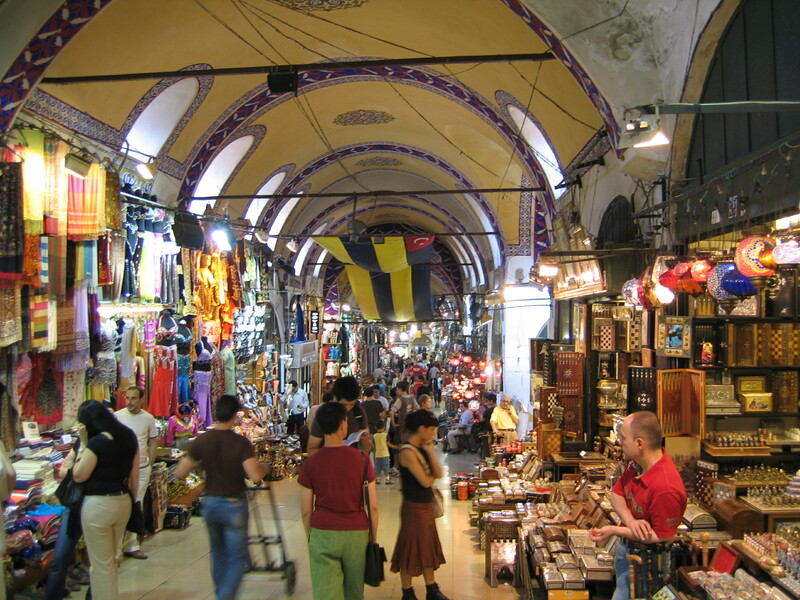 Everything is negotiable, from spices and souvenirs to leather goods and gold jewelry. You can get a discount of up to 70%. Negotiating is most likely a new experience for you and a very exciting one, plus the satisfaction of getting a good price is great. The lowest prices are found on the side-streets of the bazaar. Also, on the side-streets tourists have the best chance to negotiate. The main bazaar merchants will not be willing to negotiate, since there are so many tourists who pass by on the the main street so they are more likely to sell. Shops with the flag “Recommended by” have the highest prices. Here guided groups bring travelers who are not used to negotiating, or do not have time to do it, and are willing to pay the full price. Do not be the one to first ask how much a product costs and do not look interested. Often, if the buyer gives the impression that he/she is unsure of buying, that he/she is bored and if he/she goes out the door, the seller will further reduce in price, and will sometimes shout for clients in the bazaar streets. The bigger the number of items purchased, the greater the discount. If several people from the same group want to shop at the same store, it is better to negotiate for all the merchandise. A good idea is to make friends with the seller, to shake hands with him if you’re a man, praise his store and ask him about his children, but never ask about his wife. Usually, Turks try to sell expensive bags and shoes that are replicas of brand products. For example, if the merchant asks you for 200 Euros for a bag, and after negotiation you convince him to only let you pay 30 Euros. Sellers in the Turkish bazaar will try to delight you with various products, give you a taste of their products, offer traditional tea, but remember that everything must be negotiated, and the art of negotiation and bargaining rules are the same, whether you are visiting the bazaars of Istanbul, Kusadasi, Antalya, Bodrum or Ankara.